I happened to catch this today on Steve Elliott’s Facebook page. He is one of the founding members of Silver Laughter. 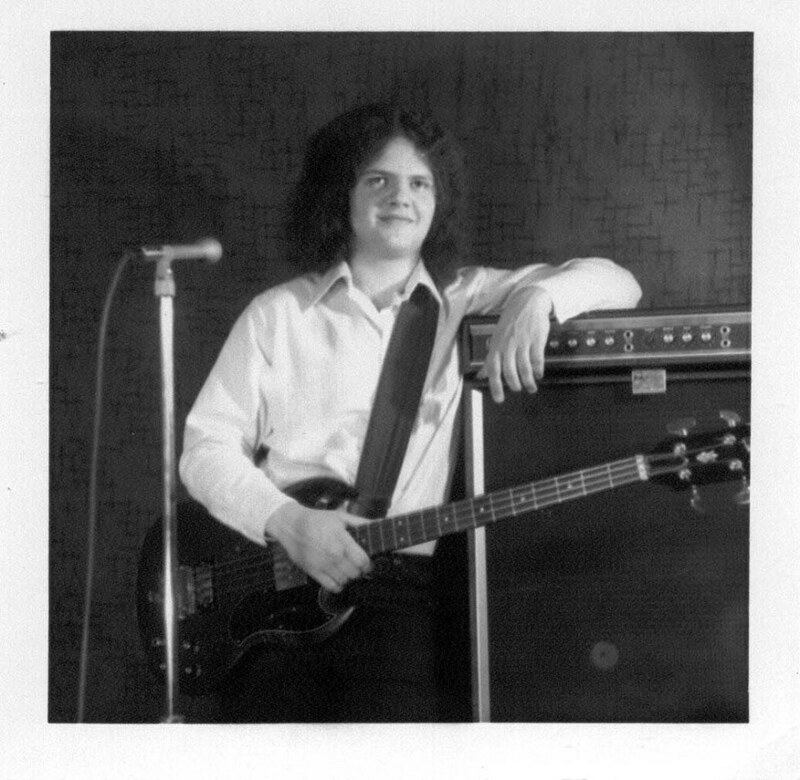 It was taken back when he was still a bass player (he’s a very good guitarist now).